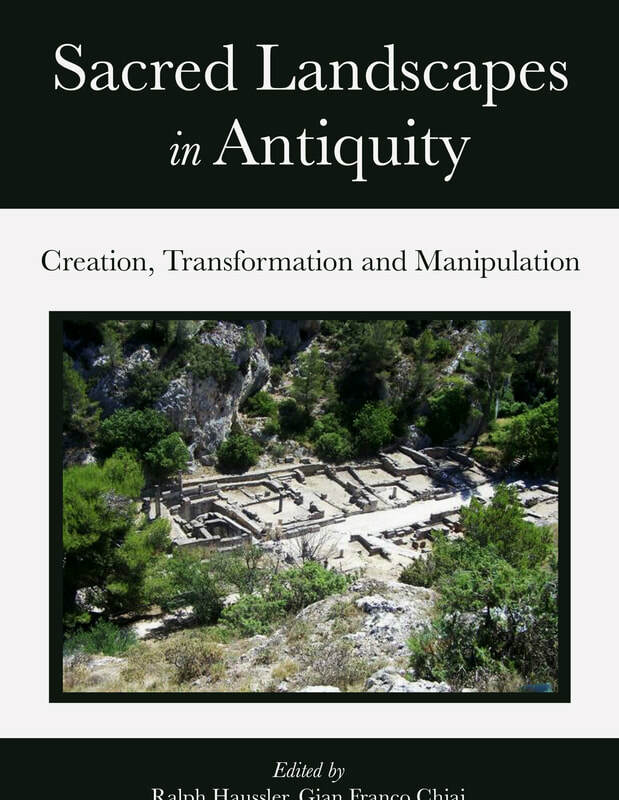 COMING OUT 2019 // ERSCHEINT 2019: Sacred Landscapes in Antiquity - ed. by Gian Franco Chiai and myself. Oxbow Books, Oxford. CITY OF WORMS, oldest city in Germany: LEGENDARY Deutschlands älteste Stadt: SAGENHAFT! WOLF MYTHOLOGY // WOLF MYTHOLOGIE: Greek, Roman, Celtic, Norse, Americas, Japan, Mongolia, Egypt, etc. WOLVES / WÖLFE: /LOUPS! wolves in Germany, wolf enrichment, socialization, wolf-log, video-log, photos, etc. Under "CV" you find my curriculum vitae and a list of (academic) publications. "Wolf" leads to a number of pages on wolf-mythology (ancient and modern), on wolf behaviour, wolf enrichment, and my "wolf-log", for example my observations of the wolves in the zoo of my home city. Through this website you are able to link to other, external websites which are not under my control; these links are being provided as a convenience and for informational purposes only; the inclusion of any links does not necessarily imply a recommendation or endorse the views expressed within them, and I bear no responsibility for the accuracy, legality or content of the external site or for that of subsequent links. Contact the external site for answers to questions regarding its content. Copyright: The content of this website is protected by copyright. No portion of this website may be copied or replicated in any form without the written consent of the website owner.